Samsung Galaxy’s S10 Plus is Snapdragon 845 which is, latest chipset yet in this business. 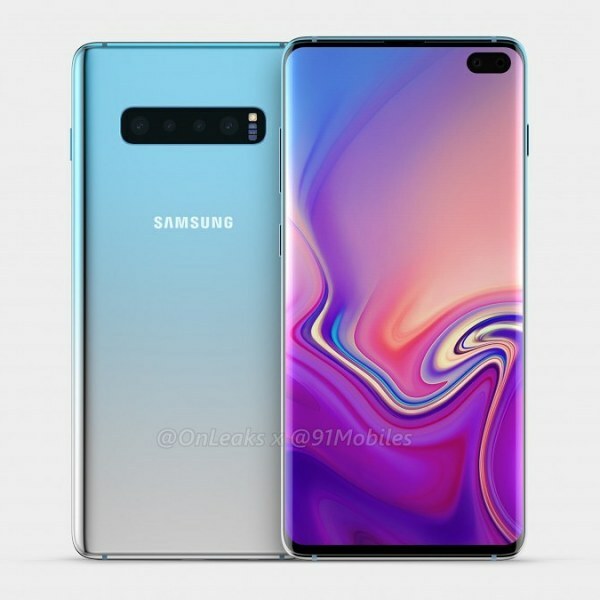 Samsung is famous brand and Galaxy S10 is already leaked but now Plus variant is also starting to appear with some cool features which include a trendy triple lens which we have already seen in mid-range series of this brand and now Samsung Galaxy S10 Plus is also bringing the triple camera lens placed on the backside of the phone. Looking for something else then let me tell you that S10 Plus got Android OS Pie and it is coming out of the box so you can say that this phone is a complete package.